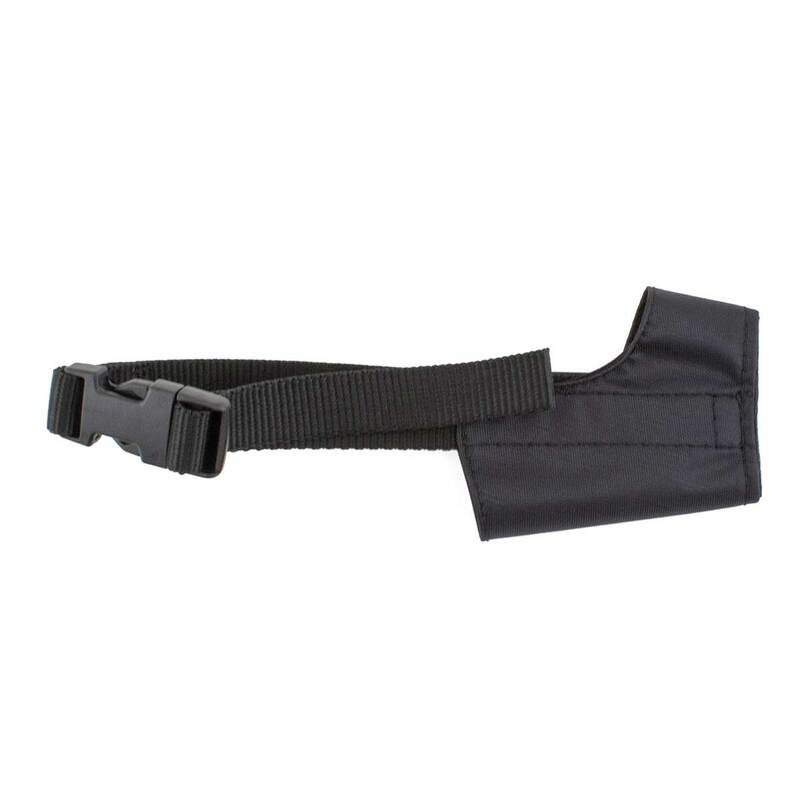 Paw Brothers Premium Nylon Muzzle Size 1 X-Small 5" - 5.5"
Paw Brothers Premium Nylon Muzzles come in a full range of sizes to accommodate any size. Muzzles are a safety must-have for handlers, groomers, vets, and other pet professionals. Wrap a length of tape around the muzzle, just above the nose. Please your index finger between tape and muzzle making sure that the tape is loose enough to slide around the muzzle. Measure tape and choose the closest size. It is better to have a fit that is slightly loose than to be too tight. Your dog needs to have free tongue movement to pant and lap water. Paw Brothers Premium Nylon Muzzle Size 0 Tiny 4" - 4.5"
Paw Brothers Premium Nylon Muzzle Size 2 Small 5.5" - 5.75"
Paw Brothers Premium Nylon Muzzle Size 3 Large 7" - 7.5"
Paw Brothers Nylon Muzzle Size 4 9.5" - 10"
Paw Brothers Premium Nylon Muzzle Size 2X-Large Small+ 6.25" - 7.25"